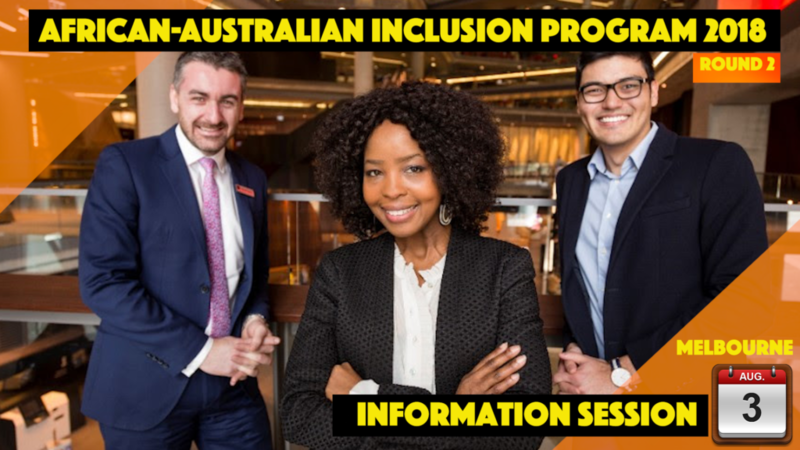 The African-Australian Inclusion Program 2018 (AAIP) round 2 is here. 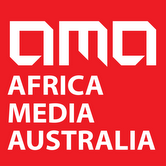 Book your spot to attend an information session on 3rd August in Melbourne and Sydney. For Melbourne session book here: https://bit.ly/2JZguDn. For Sydney booking click the following link: https://bit.ly/2NO5yL8. AAIP offers six months paid employment opportunity to qualified African professionals to work with the National Bank (NAB). The program is run by Jesuit Social Services (JSS).